"True educators are lovers who never cease loving." 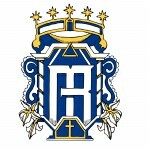 Regina Mater was founded in 2006 as an independent apostolate of Catholic families. Today we are home to nearly forty families, coming together from multiple parishes within the Diocese of Austin. We currently meet at Our Lady’s Catholic Parish in central Austin. Our program consists of two components: daytime classroom instruction for children and formation for families. We meet for a full day on Tuesday/Thursday, and half day on Friday. Family celebrations are centered around the feasts and seasons of the liturgical year, such as our All Saints Day carnival, St. Nicholas party, and workshops for Advent and Lent. Seminars for parents are also offered. Regina Mater is a 501(c)3 non-profit organization. 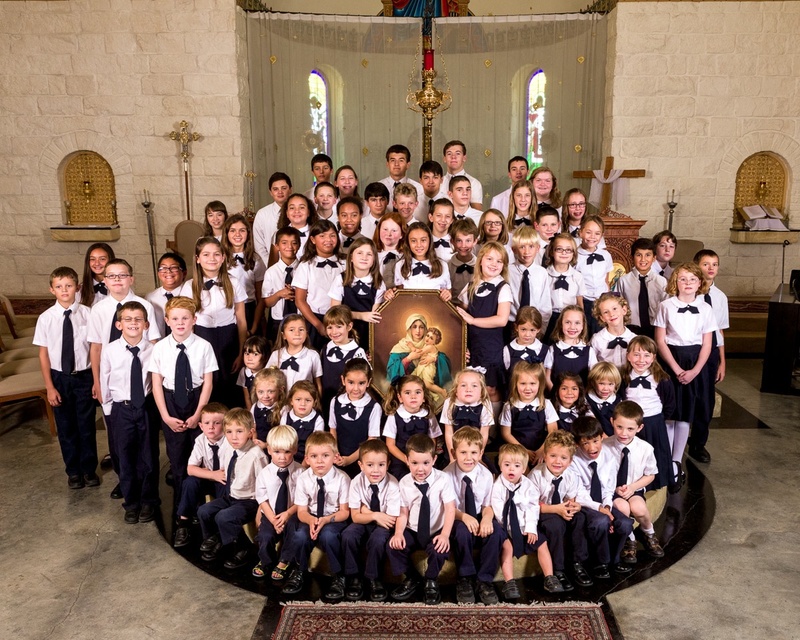 Faith Formation at Regina Mater involves the whole family. Through our Daily Spirituality, monthly Colloquia, and yearly Service projects, we are dedicated to supporting mothers, fathers, and children in developing their personal mission.